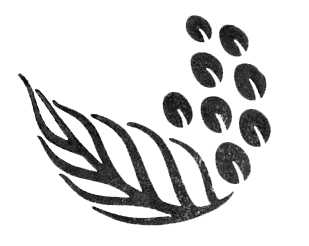 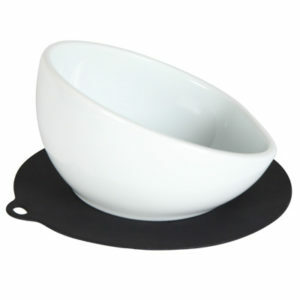 Acaia Pearl Scale – Kalei Coffee Co. 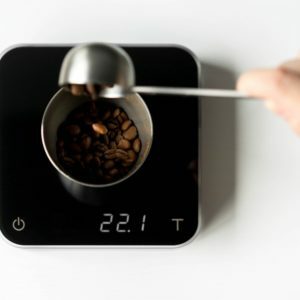 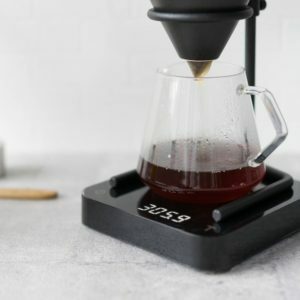 The only coffee scale you’ll ever need to make delicious coffee. 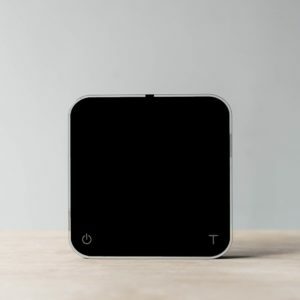 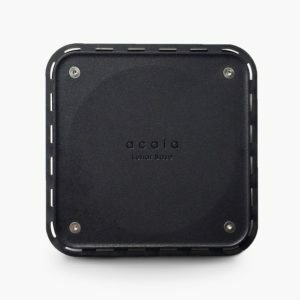 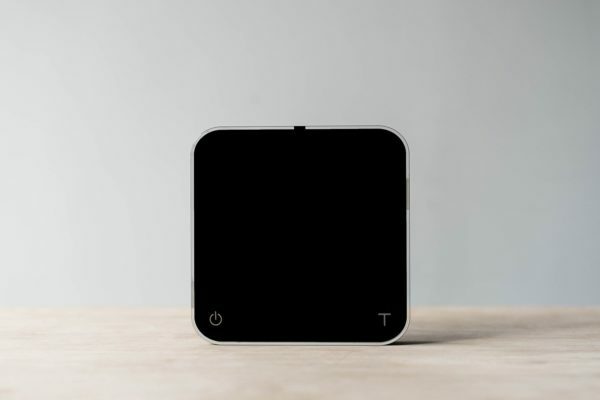 The first product in our lineup, the Acaia Pearl™ coffee scale is now favored by top baristas and cafes around the world. 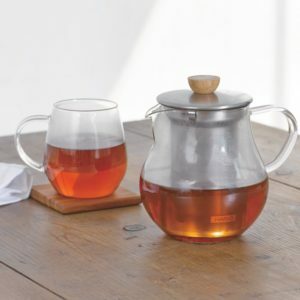 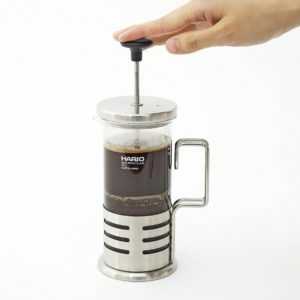 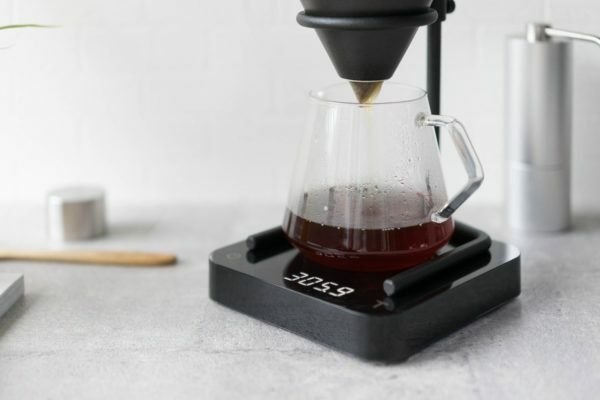 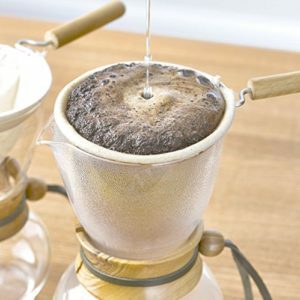 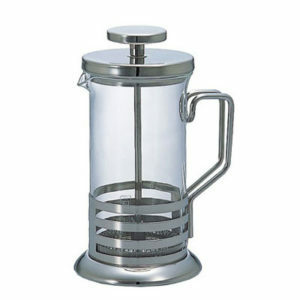 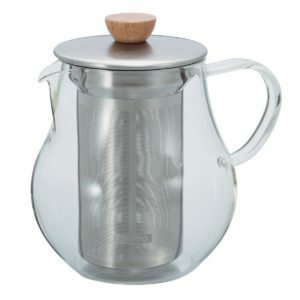 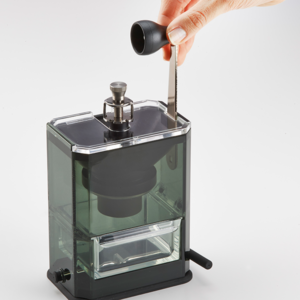 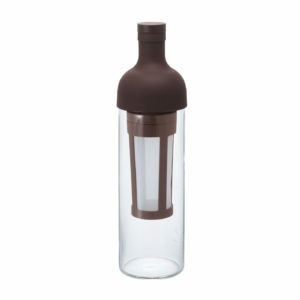 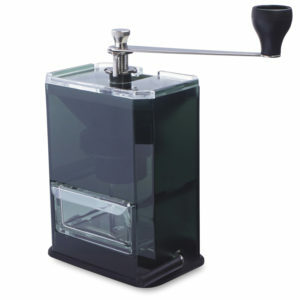 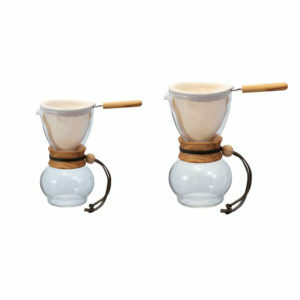 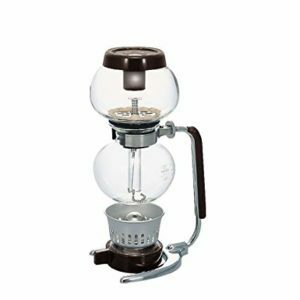 The minimalistic design and laboratory-grade parts make for a seamless brewing experience. 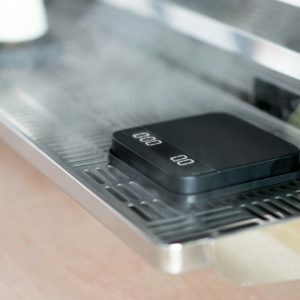 To help with your brewing and firmware upgrades, we offer a suite of apps that connect to your Bluetooth-enabled Pearl. 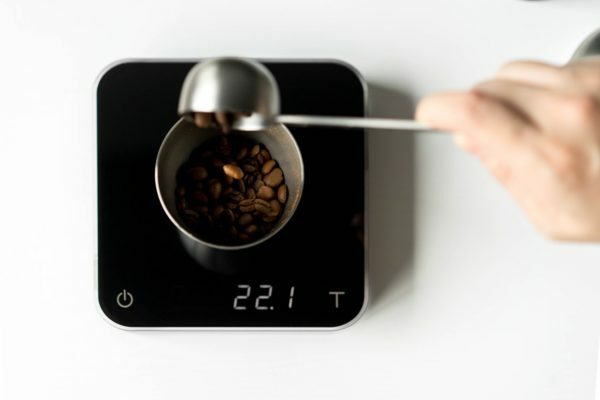 The black version features a brighter LED display to provide better contrast while brewing.